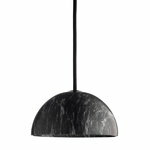 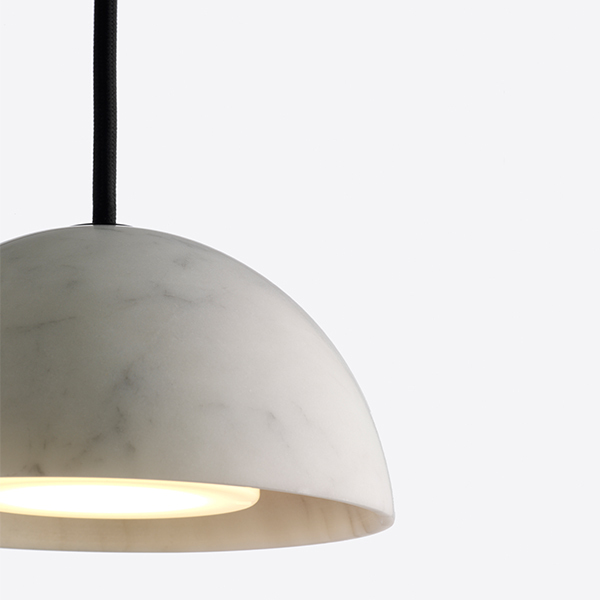 Hay's Marble Pendant is a pendant lamp made from marble. 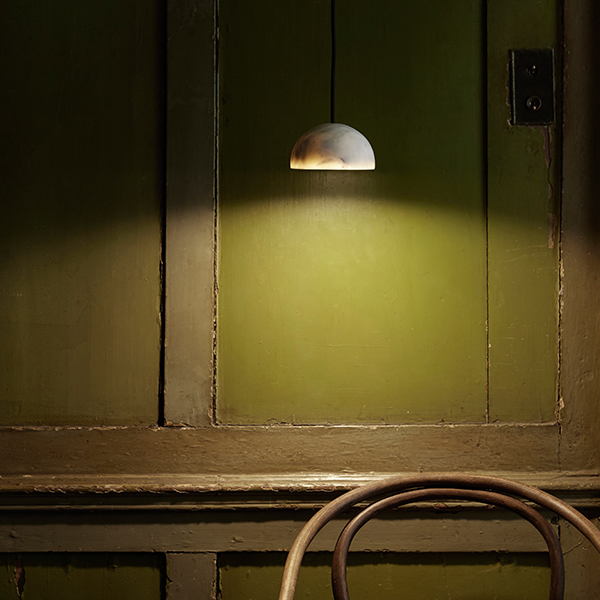 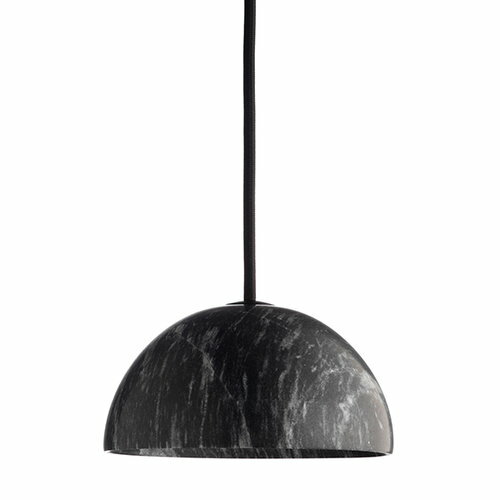 The pendant looks charming in the simple hemispherical shape in black, white and green colours. 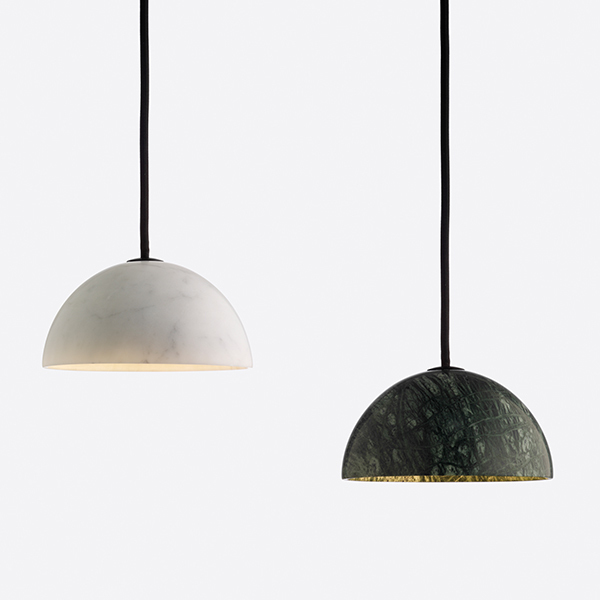 The removable flat LED light source produces both downward light and a diffused side light that allows the edge of the marble to be illuminated. Marble pendant's light fitting is long lasting, easy to change, and dimmable, too.